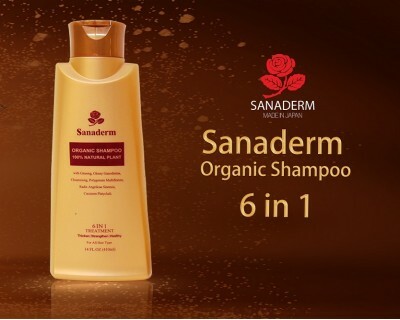 Stop hair loss, control dandruff and promote hair growth with this uniquely formulated organic shampoo (400 ml). STRONG - This product makes hair clean and strong by removing the dirt of hair and dredge hair, repressing sebaceous secretion being overheated and preveting the secretion accumulating in the hair follicles. 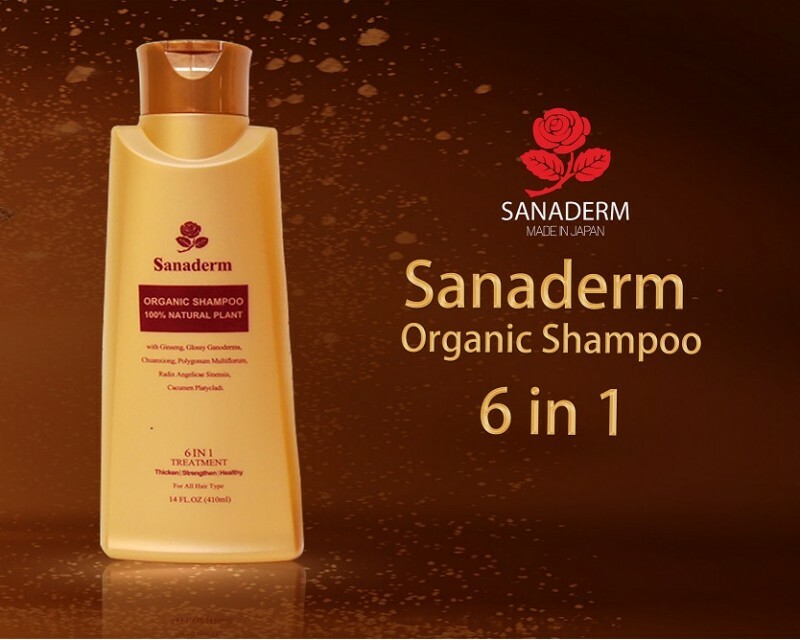 DENSE - This product could activate the hair follicle which still not being shrunk completely, supply the nutrition to the right places, recovering the hair follicular growing function, having more healthy hair follicle, and then more healthy hair.